A Slip template is a small sheet of paper containing gaps to fill or with fully filled information. It acts as a guideline to the user to input the necessarily required detail, which could be in the form of short notes and write-ups. Different organizations prepare separate templates for specific applications. 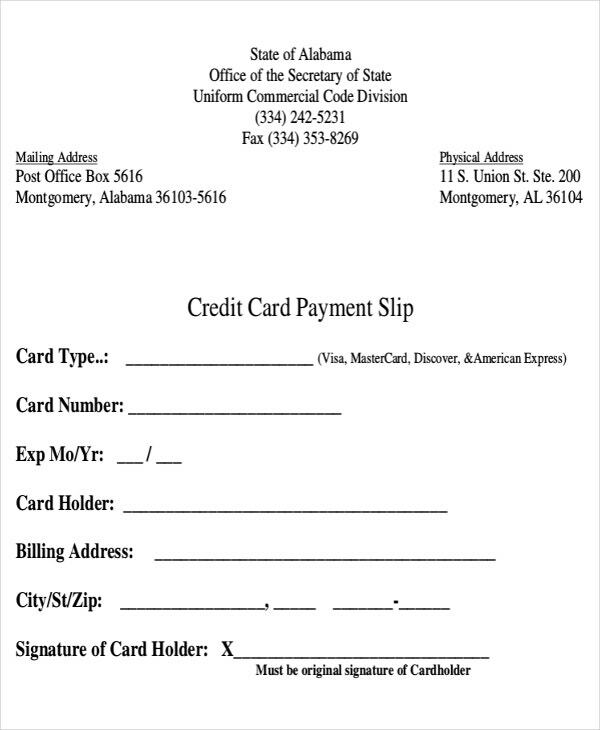 Depending on the information, a slip could be hand written or printed. 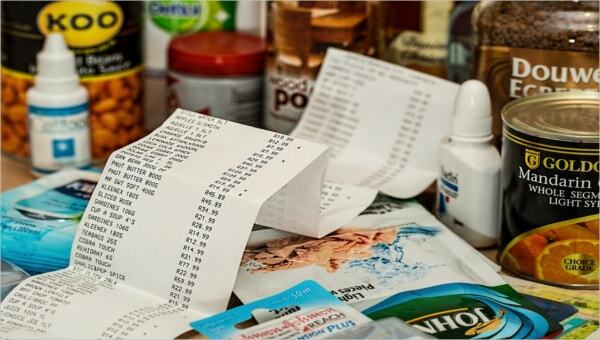 Paper slips are a major save and a necessity in any modern organization. Based on the information to be filled in, slip templates are of various kinds in any organization. Let’s sample a few. The Salary Slip Template is mandatory for any major organization. In a salary template is where you find pay details for every staff working for the particular organization. 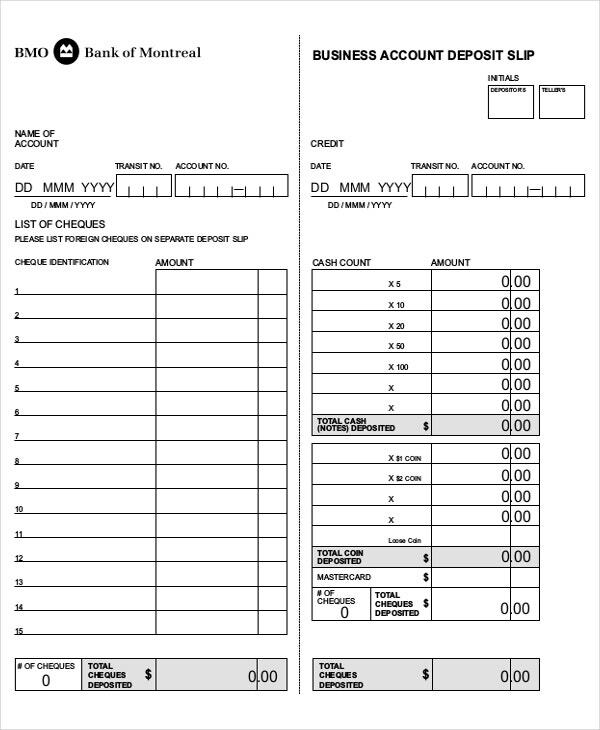 Organizations customize their salary slip templates according to individual pay details. 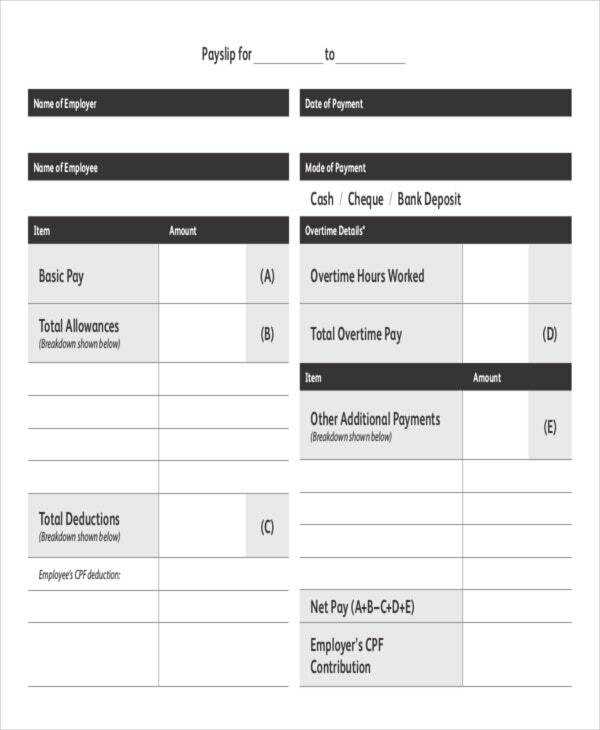 The salary slip template requires the user to fill the information about the employee’s basic pay, less any deductions done on the wages and finally indicate the net pay. These salary templates vary, and they are updated every month based on the amendments and individual salary adjustments. 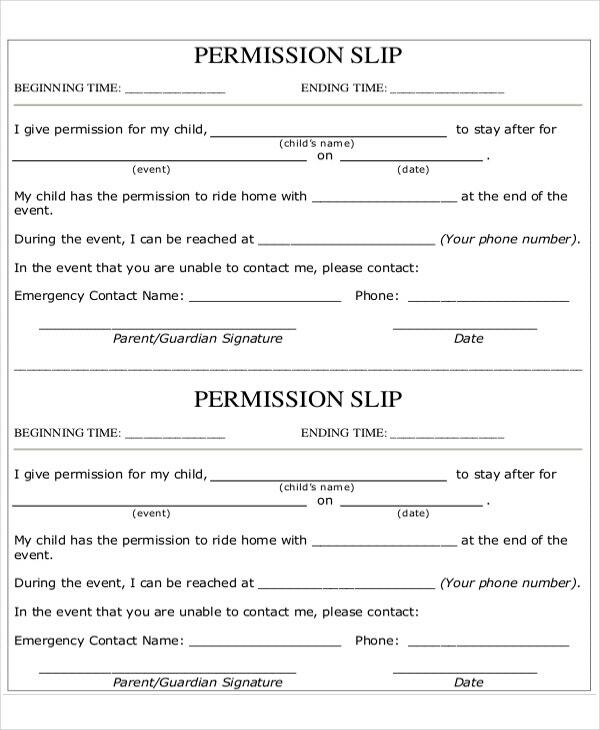 These permission slips are also known as leave out slip. Take the case of a student who is leaving an institution, a permission slip template must be filled and duly signed. The permission slip template indicates the reason why the student is leaving and the expected date of return. 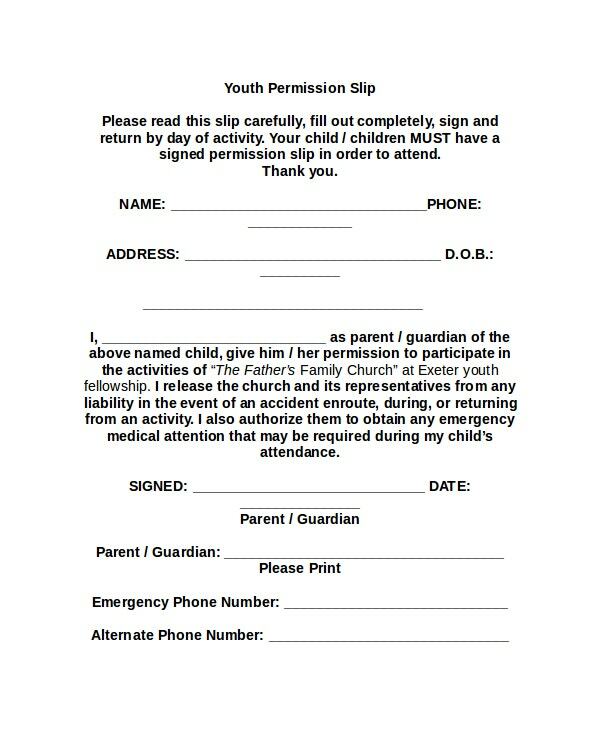 For example, any time the student leaves the institution, the person in charge must fill the permission slip template. It is possible to download samples of permission slip templates and customize them according to their specific needs. It ensures that no student leaves the institution without the knowledge of the management. Packing slip template is also referred to as waybill template. When sending parcels from one location to another, this packing slip is mostly used. 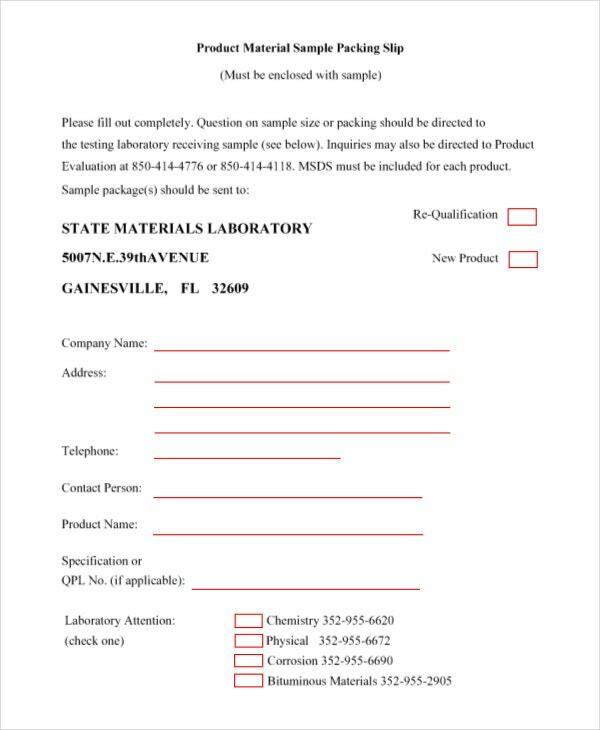 Packing slip template can either be pre-printed or hand-written, fed with the information at the time of sending the parcel. The details to be filled include the name, postal and physical address, the company and any other relevant particulars of the sender and receiver of the parcel. Important to note is that, the packing slip template must contain the details of the courier company as the header. 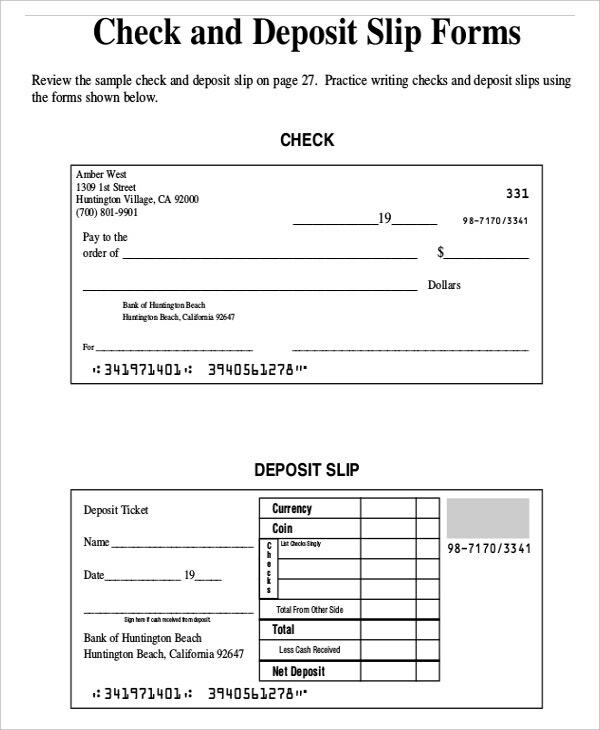 The Bank deposit slip is never hand written. At the time of making the deposit, the bank computer system prints the deposit slip. When a deposit slip template is fully filled, it acts as proof that you have deposited money in the particular account. It is prepared and stays in the bank system. The bank slip template shows the date of the transaction, the amount stored, name of the depositor, account number, name of the bank and branch. Banks download samples of slip templates online, customize them and save them as deposit slips applicable only to them. 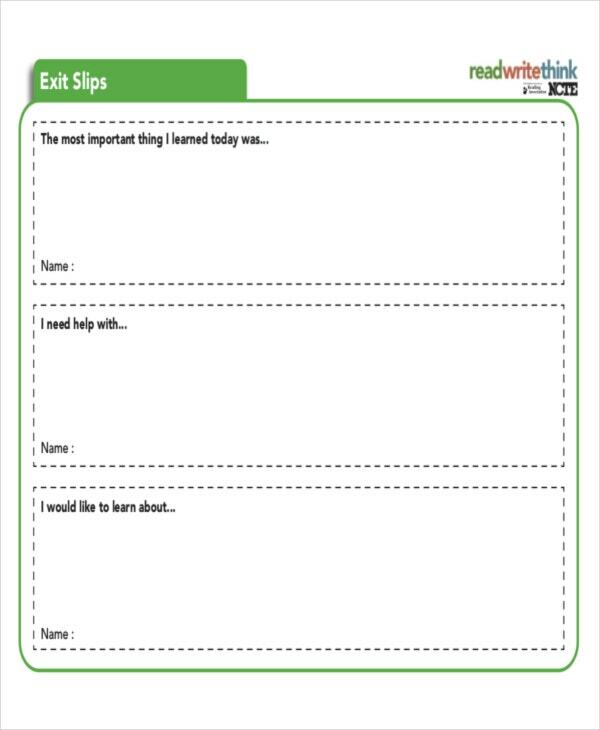 A slip template is used to show that an individual is authorized to carry out a particular task. For example, an organization issues a complimentary slip to an office messenger to alert or notify the postal authorities that the agent is allowed to collect mail on behalf of a company. 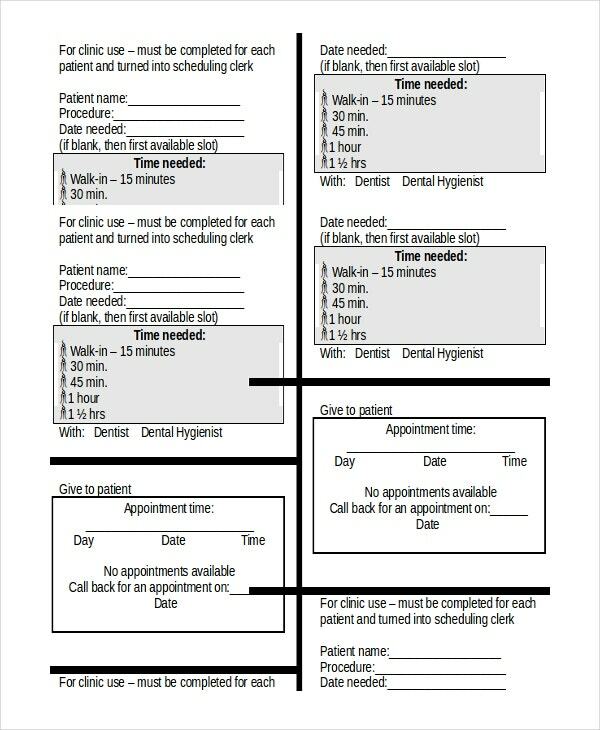 A slip template makes work easier; the user does fill in gaps with the relevant information. 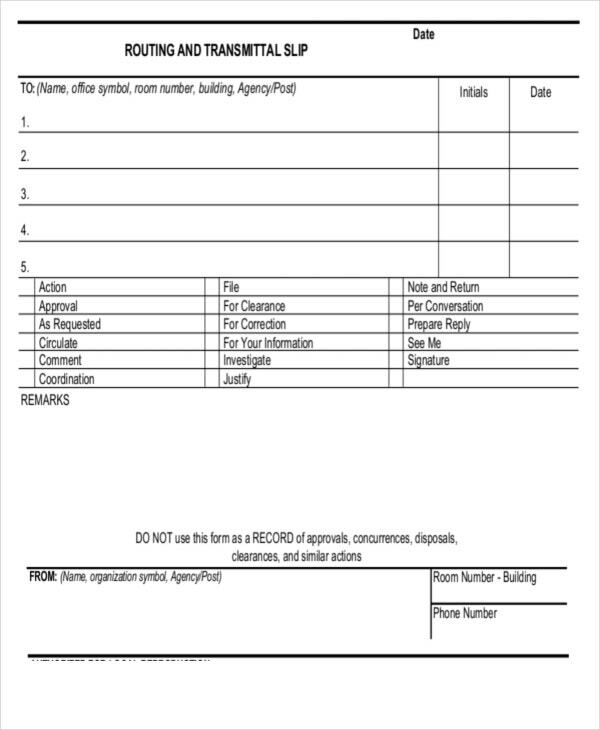 A filled packing slip template is an authorization for the courier company to oversee the movement of the parcel from its origin to its destination. While most organizations download samples of templates and customize them, it is much easier for any organization to create a slip template based on its use. A business can create an invoicing template by clicking on an existing template of the same. Click on edit and fill it with the relevant information. Using Sage Time slips, Excel worksheet is an excellent starting point to create the particular slip template. You can create age Time slips as you work. The time slips also provide the user the freedom to set up entry slips separately. When an organization decides to download samples from the internet, it must correctly label and title them to avoid a mix-up and overcome the download risk. A great tip would be for the business to understand the function of the template to ensure that only relevant and required information is filled in. A major warning is for the institutional head to understand the behavioral changes to students to eliminate singing off of fake permission slips. It is also important for organizations to exercise due diligence before issuing the salary slips to employees as they can use it against the organization. When an organization makes an adjustment on a circulating slip template,it must cease circulation of the already printed slips and print out the amended version to eliminate information lapse. In the case of a salary slip template, it can only be issued after the employer has thoroughly reviewed any salary adjustments for the particular month. Any employee who does not receive a pay slip at the very end of the month is advised to seek the help of International Labor Organization. There is an emergence of fake doctors’ slips granting employees sick leave. It means that the organizations must be very keen when checking the doctor’s permission slips their staffs submit.